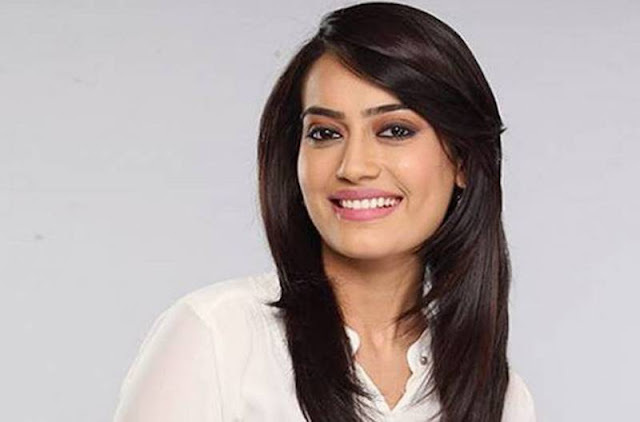 Surbhi Jyoti is an Indian Television actress who got the fame and popularity from her excelent performance as Zoya Farooqui in the Television series Qubool Hai. Check out Surbhi Jyoti wiki, age, boyfriend, husband, family and caste details on CeleNote. 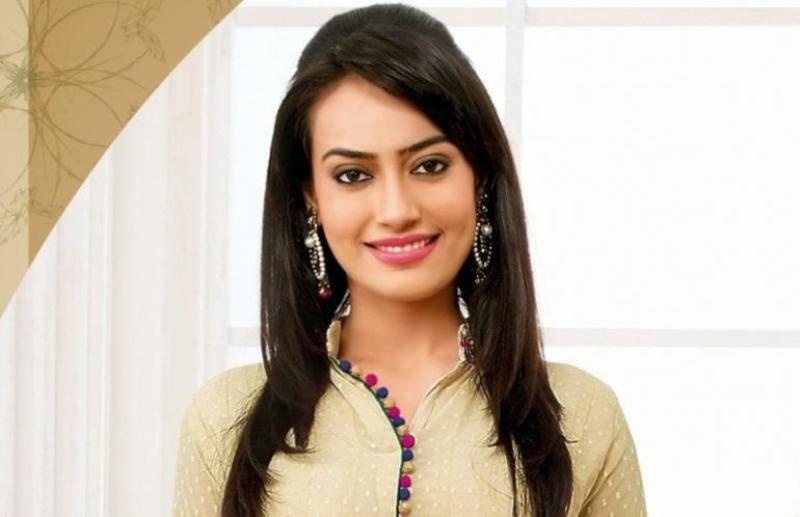 Surbhi Jyoti was born on 29 May 1988 in Jalandhar, Punjab. Her father is a businessman. There is not much information about her parents’ name. She has a brother named Sooraj Jyoti who is an engineer. Her current age (as of 2018) is 30 years. She is currently unmarried and there is no details or rumors about her boyfriend. No doubt she has a bold body. She is 5 ft 6 inches tall and weighs around 55 Kg. She has a hourglass figure and the dimples on her cheeks adds a pleasing look to her. She has black colour eyes and hair. 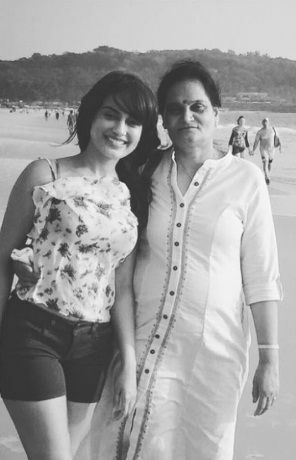 Surbhi Jyoti received her early education from Shiv Jyoti Public School and then graduated from Hans Raj Mahila Maha Vidyalaya. As a student of Hans Raj Mahila Maha Vidyalaya, she participated in debates and received honours. She received a Master of Arts degree in English from Apeejay College of Fine Arts. After completion of her studies from Punjab, she started her career with a Punjabi film Ik Kudi Punjab Di in 2010. She has also worked as a Radio Jockey. Before getting the offer from the Television series Qubool Hai in 2012, she worked in a few Punjabi films and television series such as Raula Pai Gaya, Munde Patiyala De. Her performance in the TV series Qubool Hai made her popular. She also appeared in a cameo in the Television show Ishqbaaz in 2016. In 2017, she appeared in a web show Tanhaiyan and Star Plus’ supernatural thriller “Koi Laut Ke Aaya Hai”. As of June 2018, she plays the lead role of Bela Mahir Sehgal in Naagin 3, the third season of the Colors TV's popular show Naagin. She has won the National debate championship thrice in her career. She has hydrophobia i.e. irrational fear of water. She won Best debut actress at Zee Gold Awards. She does not know how to ride a two wheeler. She was in the relationship with Zoravar Singh (Rumors). Her favourite celebrities are Salman Khan, Shah Rukh Khan, Aamir Khan, Tom Cruise, Huge Jackman, Katrina Kaif, Shabana Ajmi, and Priyanka Chopra.